Producer [Remix] – Tobias FreundRemix – Tobias. Written & produced for and on behalf of Decibal Music Management. Remix production at Non Standard Studios, Berlin 2008. 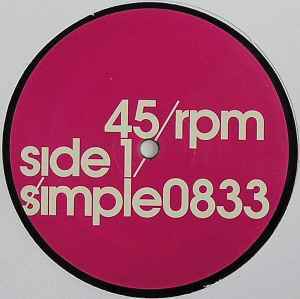 ℗ & © Simple Records Ltd. Distributed by Word And Sound, Hamburg.